As many people have noticed, Vietnam is divided into 3 main regions, the North, the Middle and the South. 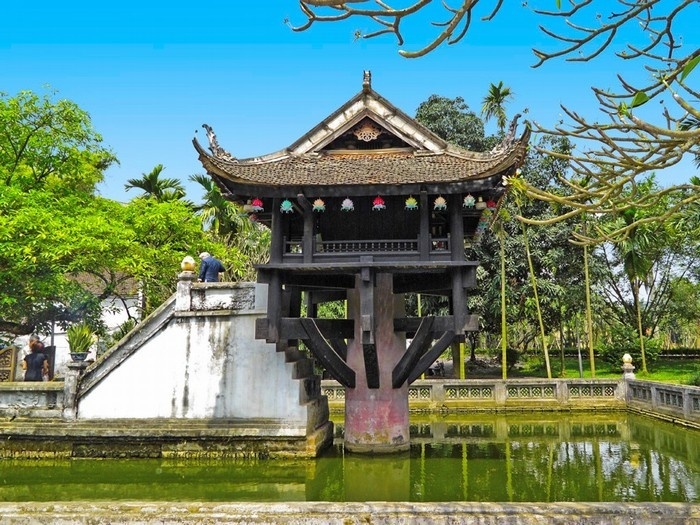 Each area has its own attractions; and the article today will show you what to do in Hanoi, which belongs to the series on the topic called “What to do in the North of Vietnam”. I hope this one will give you some useful information, which offers a significant help when you plan your next holiday vacation. First, let me ask you a question! 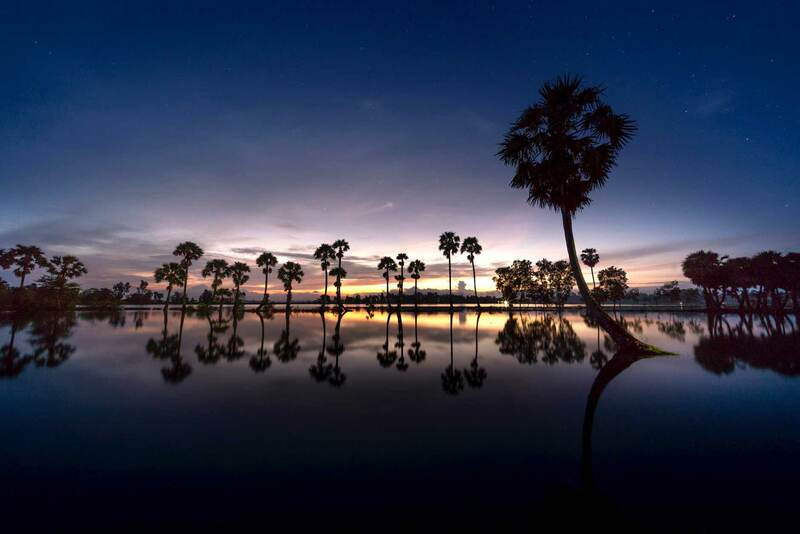 Why should we visit Hanoi? Even though I had stayed there since I was born, this question also gave me food for thought when I heard it the first time. To be honest, my mind went blank at that moment. However, now when I have dug into this city’s history and culture, I can absolutely tell you dozens of reasons why you should go there, what to in there. Not only because it is a capital of this S-shaped country for thousand years, but also because it embraces in its heart many hidden beauties. This will be the biggest regret of mine if I could not introduce them to you. As I mentioned above, this land has been the center of Vietnam for thousand years. Since 1010, when the first king of Ly dynasty saw a flying dragon from Hanoi, it has been the heart of our country no matter what house reigned the country, no matter how many civil wars happened, no matter how many years invaders came in. Yes, come rain or shine, Hanoi is our capital. 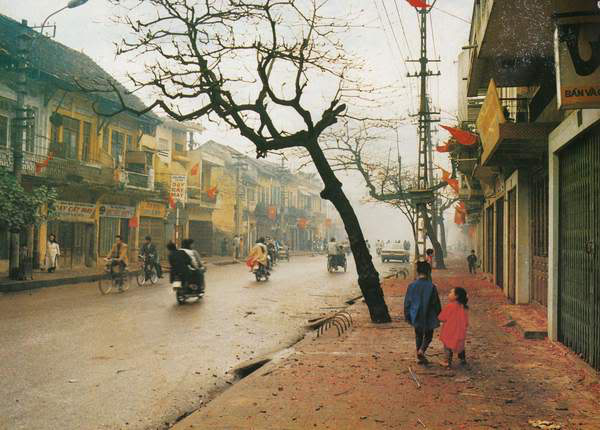 Therefore, it is not surprising that every corner of the old Hanoi has its own story. And if you take time to dig into it, many historical lessons will be learned from those historic places and events. Let me tell you a story of a road, its name is Kham Thien. Around fifty years ago, in America war, bomb rained down on this besieged city, especially this road. People got used to the violence of war, so no one cared even if many people died. My grandmother said that she walked through corpses of corpses to go to the stadium. If few years before, a match would only be rained off, at that time even a bomb rain could not stop it. Because people were eager to live, to not waste any minute of their life. I asked her if she thought it was too cruel when people did not feel the pain when others died. She just gently smiled and said: “The biggest and most meaningful things we could do to the dead is to live our lives to the fullest.” Because of my age, I could not understand what she told me at that time, I still felt very sad for them, the ones I had not met. Now, after few years having many ups and downs, I truly appreciate what she said; so my friends, please remember that timeless piece of wisdom: “Always live at the moment as it is a gift of life”. Hopefully, by seeing those historical places, you can have your own beneficial lessons, which you would love to tell others. Besides those meaningful lessons, another reason to visit Hanoi is that these historical places are very beautiful as well. If architecture is the love of your life, or in other words your cup of tea, you might love to explore more about those places. One of the most striking examples is The One Pillar Pagoda which was built during the Lee Dynasty. The Design of a pagoda shows the height of Vietnamese architecture in the past. By examining the structure of this Pagoda we can know more about Vietnamese political and economic situation at that time. In fact, its shape was inspired by a lotus. As many people have known, the lotus is the flower symbol of not only Vietnam but also Buddhism. Especially in Ly dynasty, the king adored this religion, the monks were highly respected, many pagodas were built at that time. 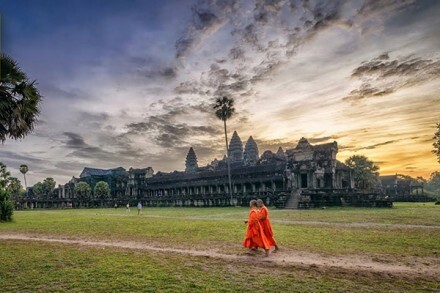 Two of the ancient Vietnamese national things which were related to Buddhism were made in that period. Unfortunately, because of many unstable political situations in the past, those invaluable and priceless objects have lost. In spite of the fact that government has spent thousands of dollars on discovering and finding those historical items, even if they are found, some of them have deteriorated too much to be recovered. Therefore, it is very important to study what has been preserved, this pagoda is one of them. As a result, in my opinion, visiting those places is a must-do activity when you visit the city of the North, Hanoi. Hopefully, you will agree with me after paying them a visit. 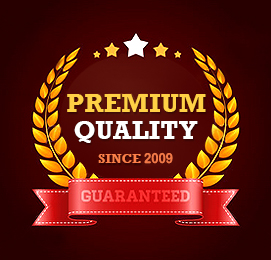 By looking into the history and its landmarks, we can find some solutions to current problems. For example, the first detention center was established long ago. In the past, it was used to hold the young from noble families, as a form of hostages to make sure their loyalty. However, the ruthless and cruel kings were still to be taken over. 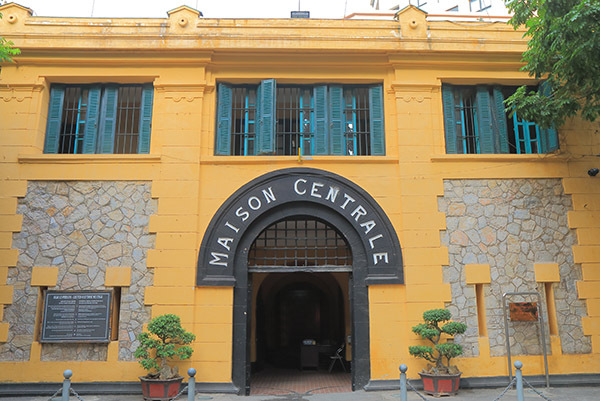 Another example was constructed in the early 19th century, the old building in Hoa Lo Street, Hoa Lo Prison, a tourist attraction nowadays. It used to keep patriots who fought against the French government at that time. My teachers said that the ground where we were standing buried a lot of blood and sweat; therefore, we had to study hard to protect the land they had devoted their lives to keep. These landmarks are always reminding us the importance of independence and how hopeless violence is. The true leadership does not come from fear but from love, and the government from all over the world should be told those stories about those places. 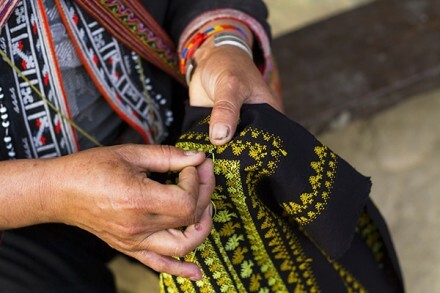 Hopefully, when putting those places on the list of “What to do in the North of Vietnam”, you can understand more about our history and what has made us today. 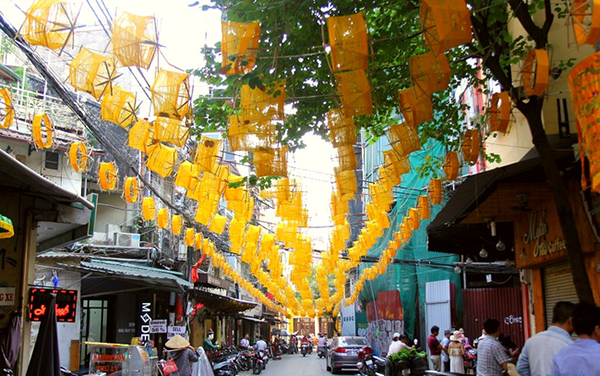 Because of a long history as a capital, Hanoi has acquired in his heart the essence of the whole country. You can take cuisine as an example. Since the king and almost all of the noble families lived there, all delicious dishes which were made by the most talented chefs and made from the freshest ingredients have gathered there. Simply, everyone wanted to please people from the highest social class in exchange for wealth, prosperity, fame and stability. 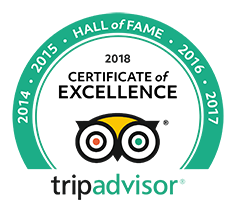 Thanks for their effort, Hanoian inherited one of the most sophisticated cuisines in Vietnam, besides Hue, the capital of the last dynasty. 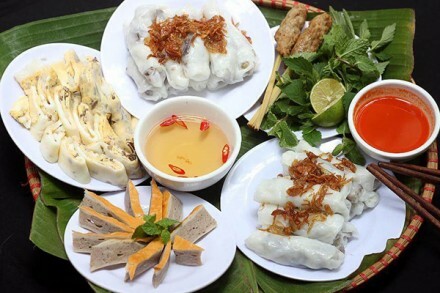 Therefore, one of the most interesting things to do in Vietnam is to enjoy its street food. If in the past, only the rich could afford to eat those dishes, we, ordinary people can enjoy those amazing creations at a very reasonable cost. In fact, compared to many countries, the food expense there is significantly cheaper. A decent bowl of pho can be purchased for just 2 dollars. Sound good! Hopefully, you will see eye to eye with me after trying some food there. In order to enjoy them, you just need to walk around The Old Quarter. In fact, you can find some tasty things to eat there from dawn to dusk, the problem is just whether you are able to try all of them. In order to help you a more detailed guide about what to do in the North of Vietnam, especially Hanoi, we will send you another article. Because truly we cannot compact everything in just one note. 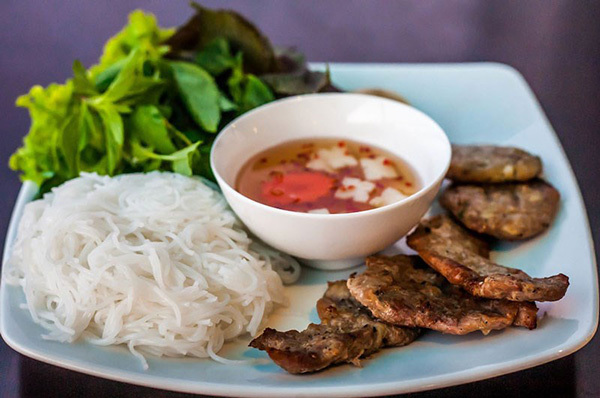 The art of Vietnamese cuisine is too wide. 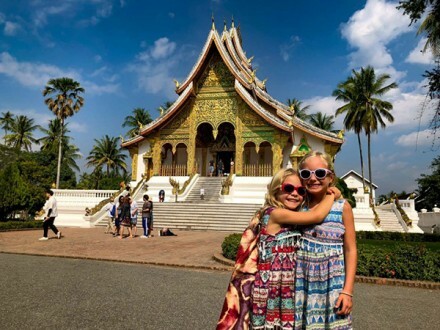 I hope that the information in this article might interest you and give you some useful information for your upcoming trip. And of course, wish you a happy new year and a great time ahead.